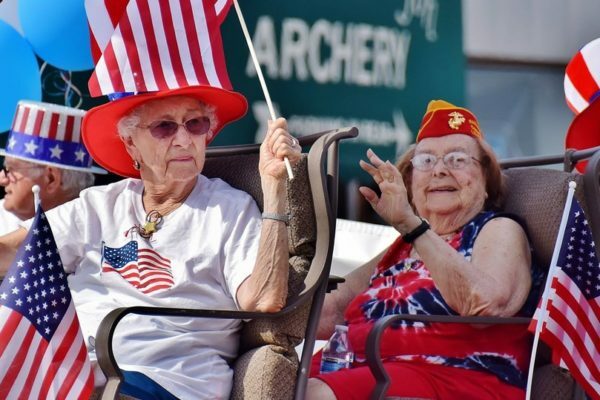 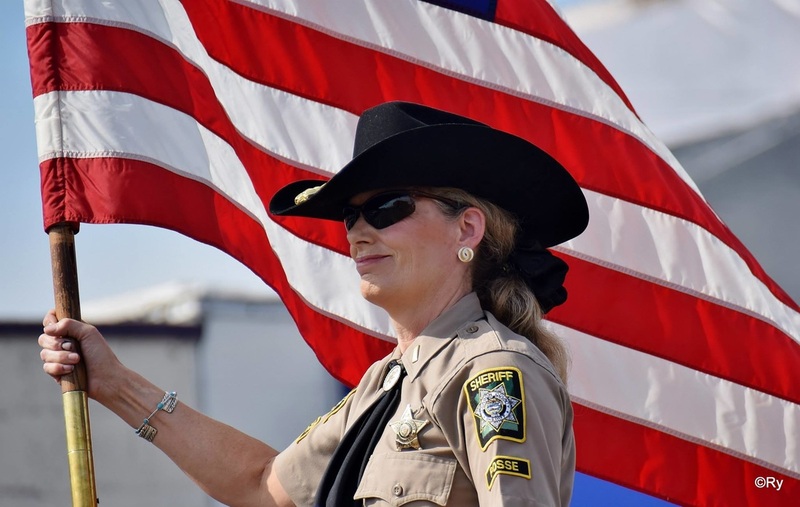 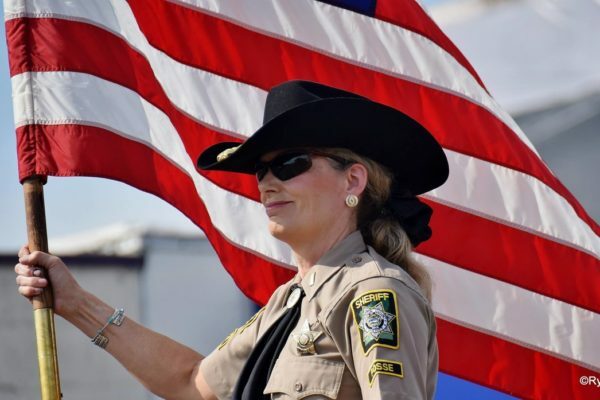 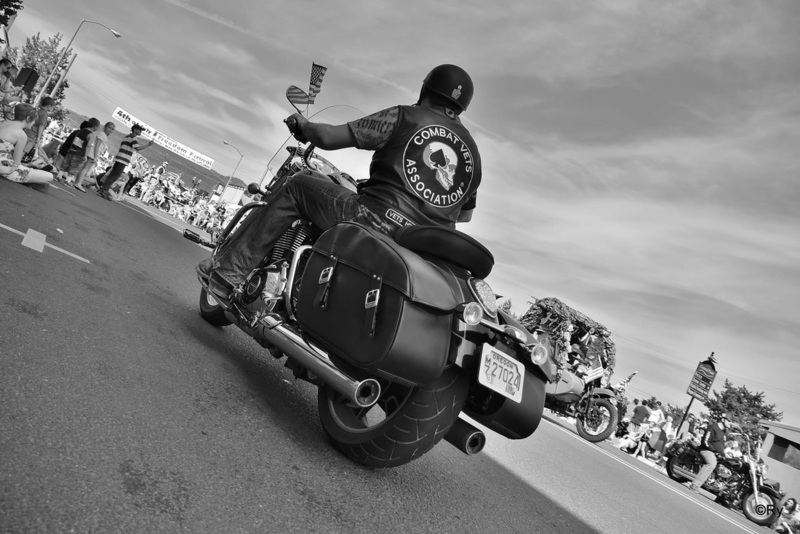 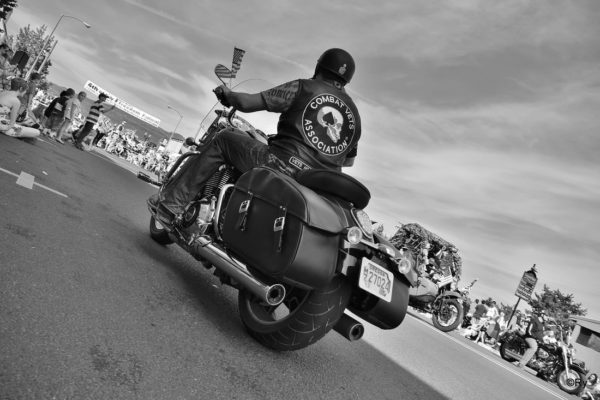 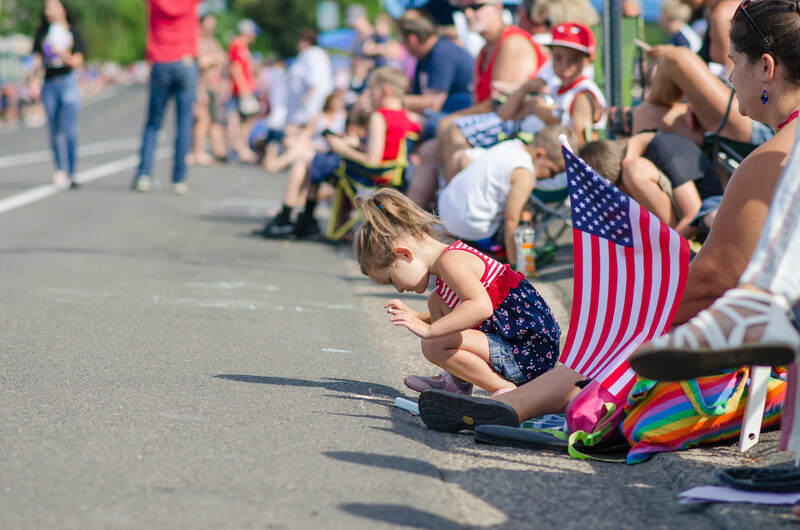 The Fourth of July is more than a parade or festival. 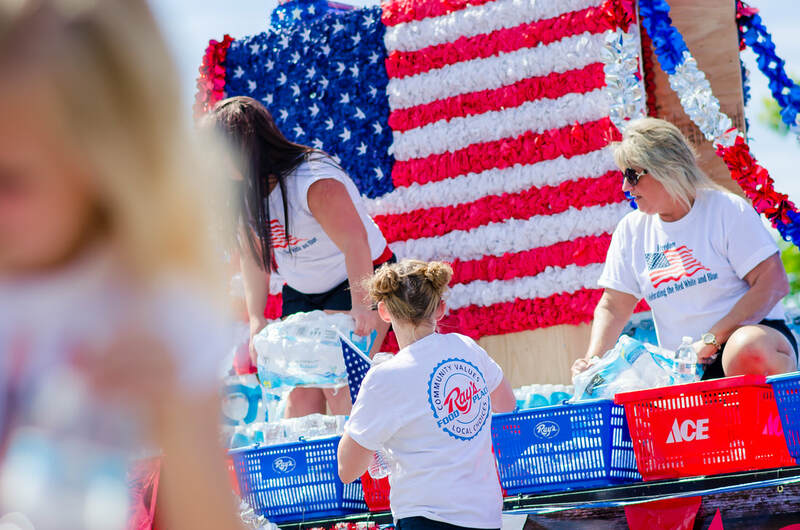 It’s a gathering of people celebrating our independence through a variety of activities. 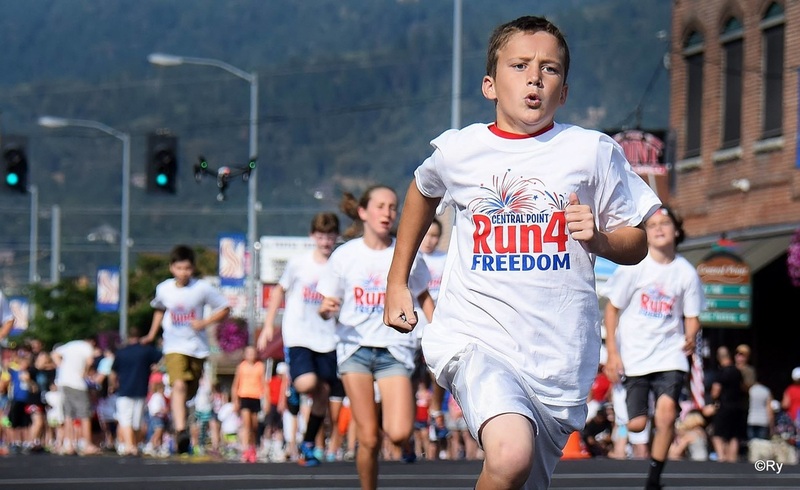 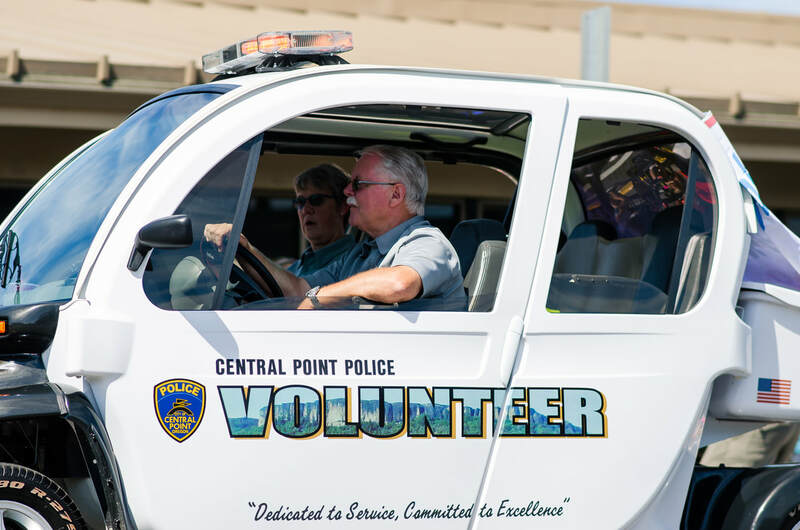 The day began with a pancake breakfast hosted by the Boy Scouts Crater Lake Council, followed by a 5 k and fun run sponsored by the City of Central Point Parks and Recreation Dept., Anytime Fitness, and Grange Co Op. 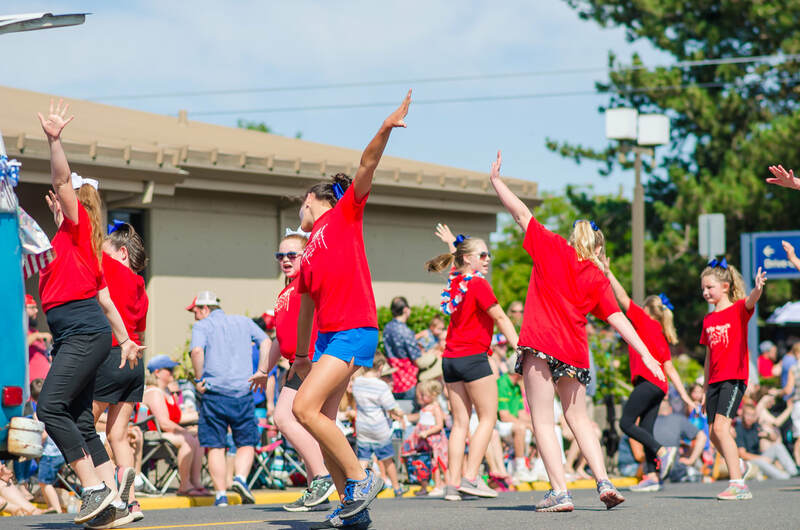 Everyone enjoyed the pre-parade activities sponsored by Bobbio’s Pizza! 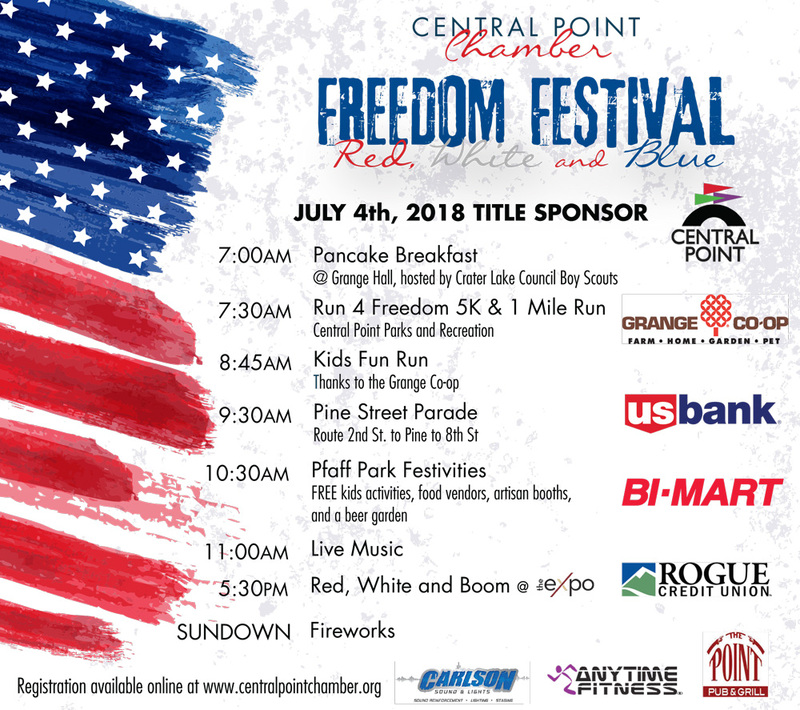 The Festival in Pfaff Park included music by Frankie Hernandez, free kids play zone sponsored by People’s Bank, a beer garden brought to you by The Point Pub and Grill and Walkabout Brewing, and community pie eating contest, gunny sack races, face painting and a water-balloon toss competition, all the while food and artisan vendors adorned the park. 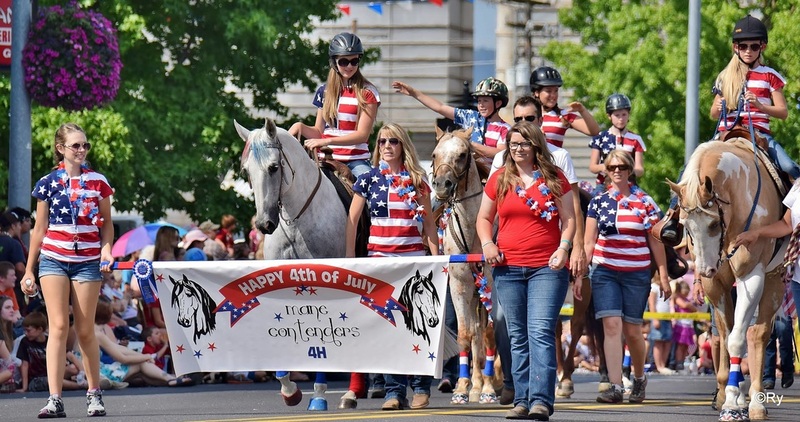 The Fourth of July is more than a parade or festival. 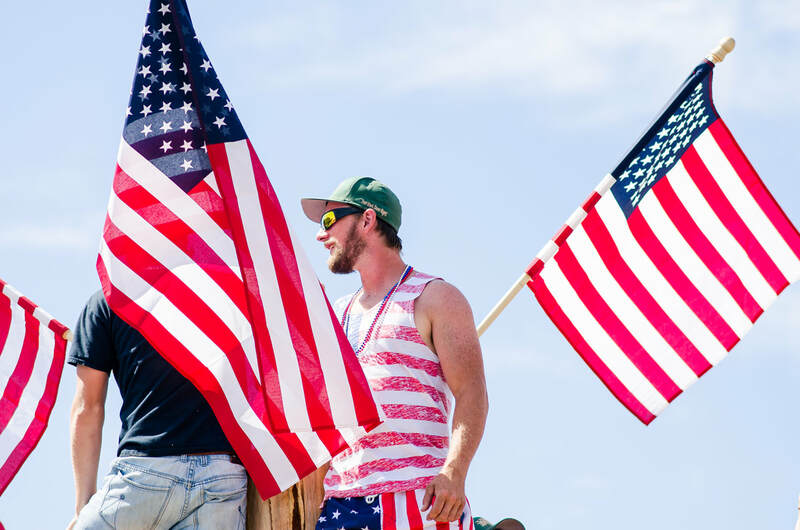 It’s a gathering of people celebrating our independence through a variety of activities. 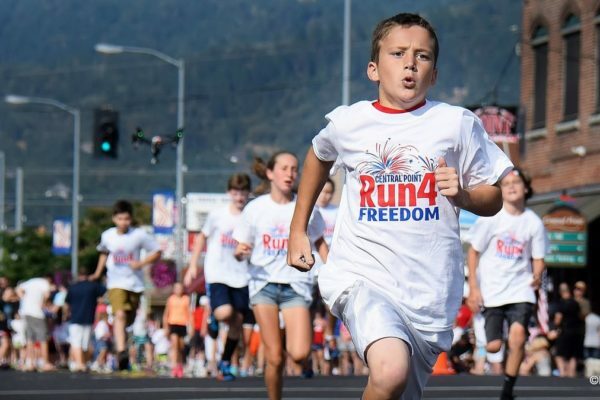 The day begins with a pancake breakfast hosted by the Boy Scouts Crater Lake Council, followed by a 5 k and fun run sponsored by the City of Central Point Parks and Recreation Dept, Anytime Fitness, and Grange Co Op. 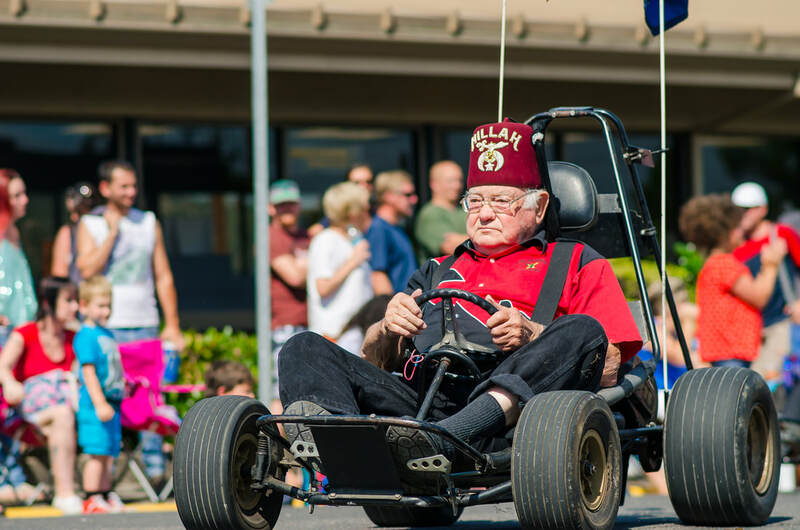 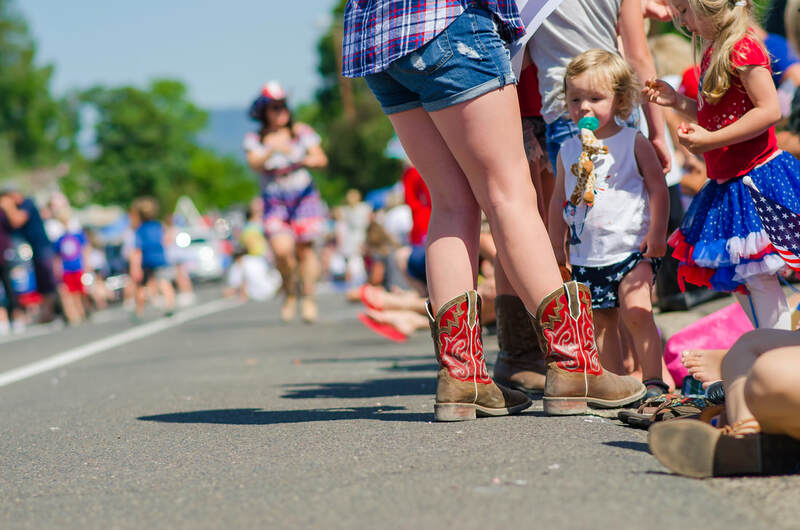 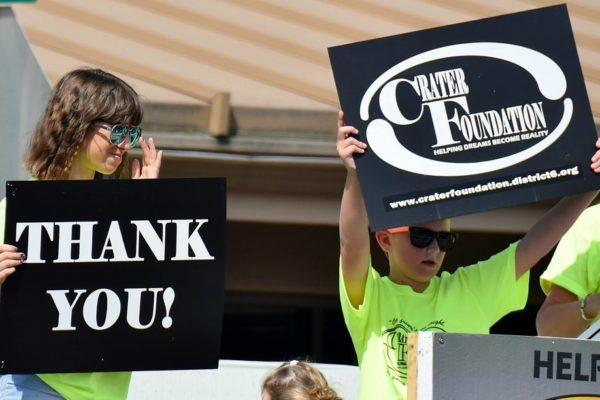 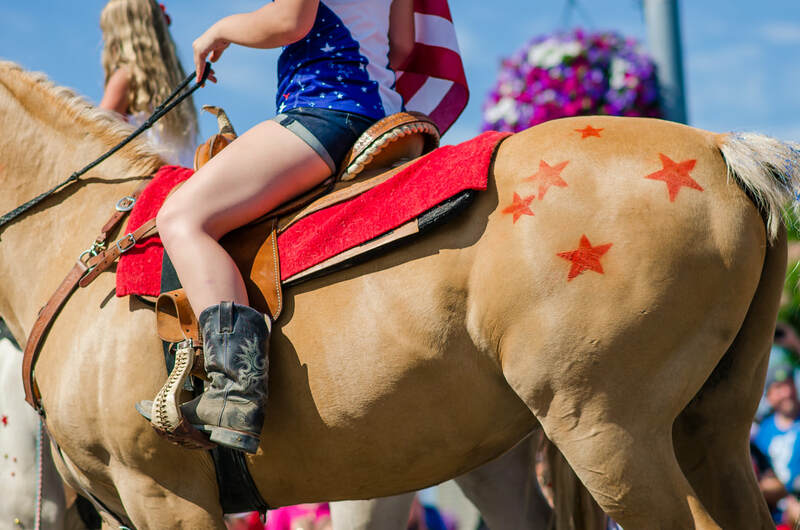 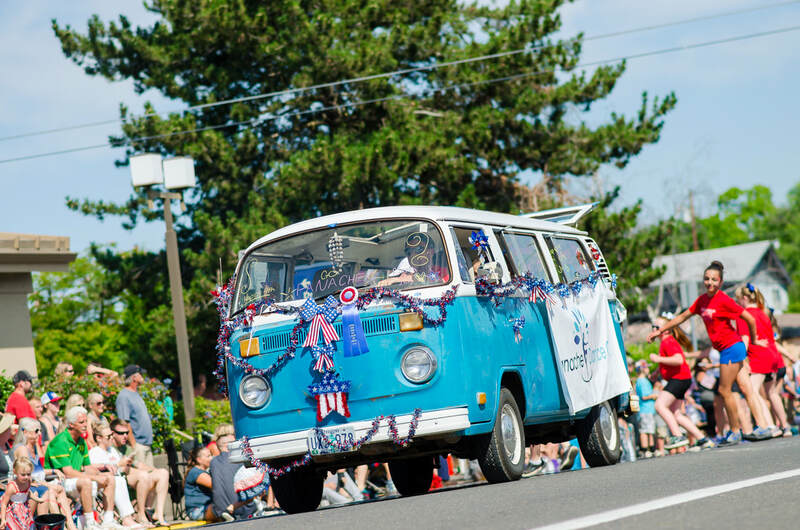 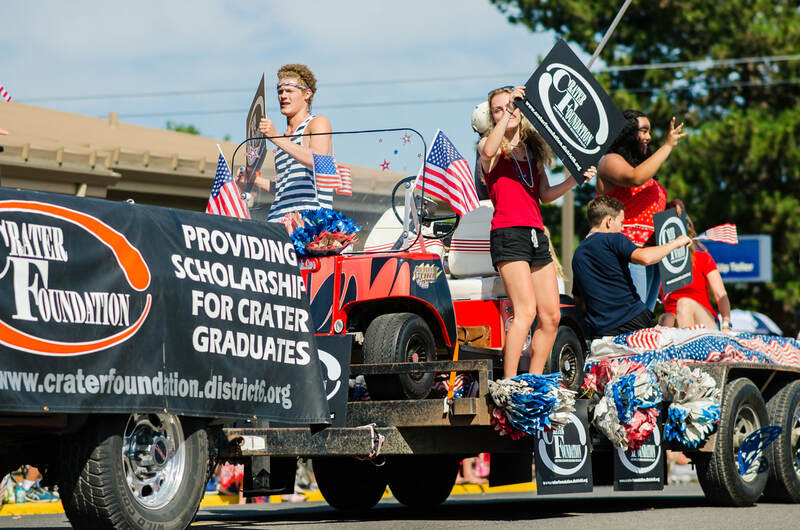 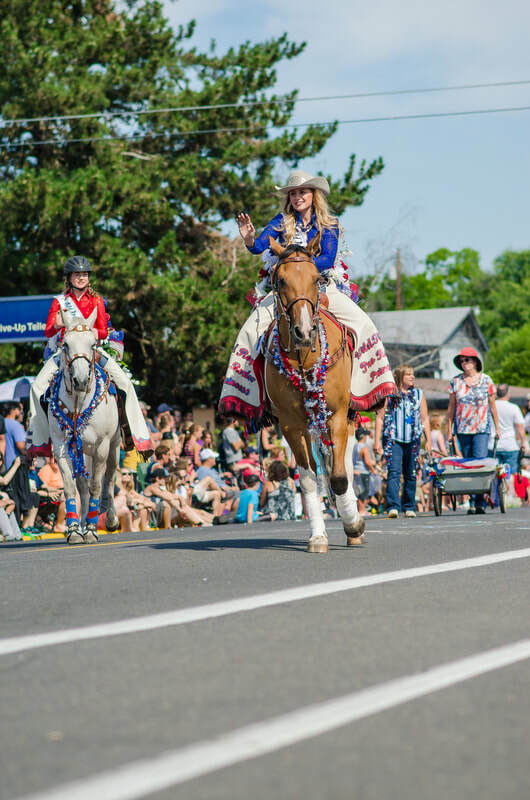 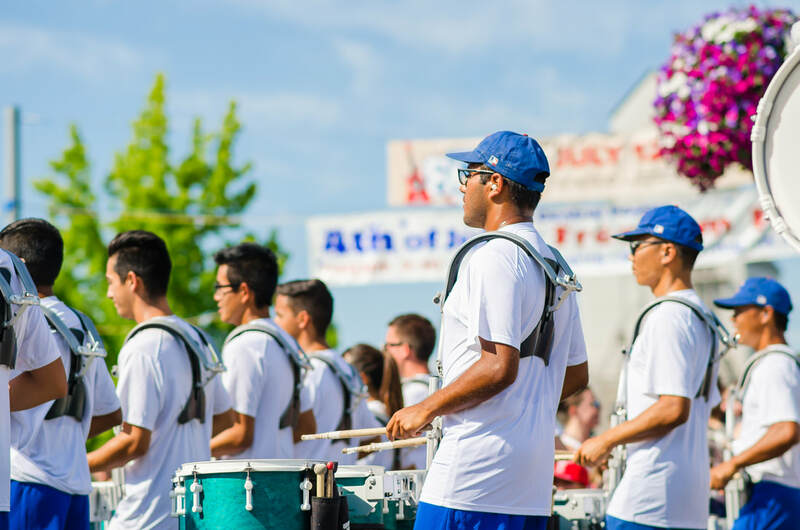 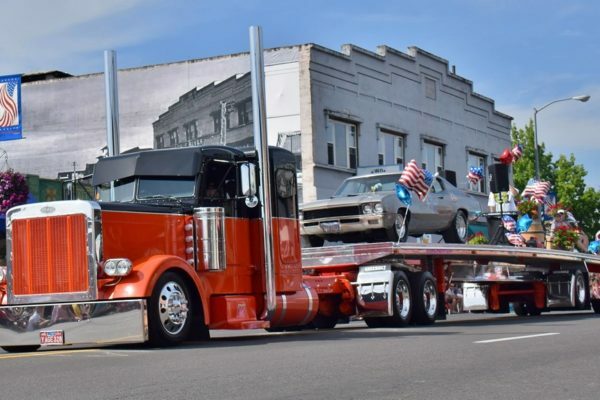 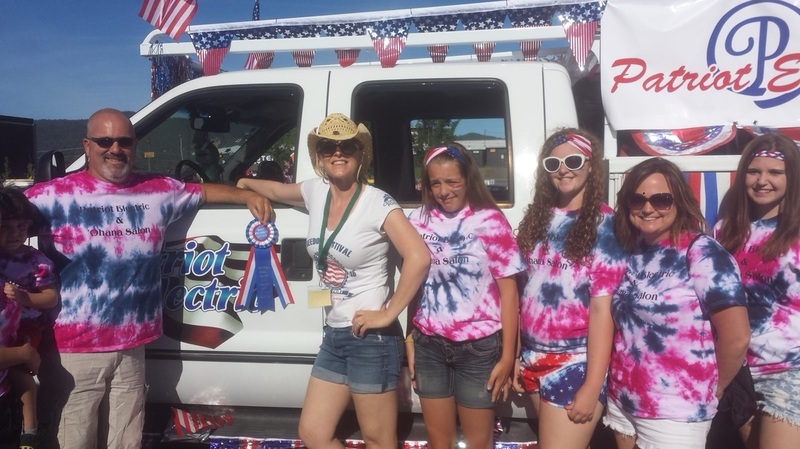 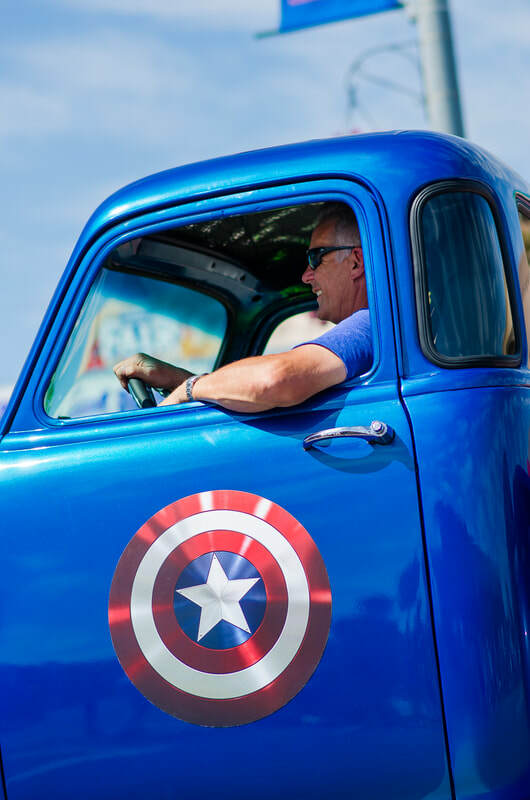 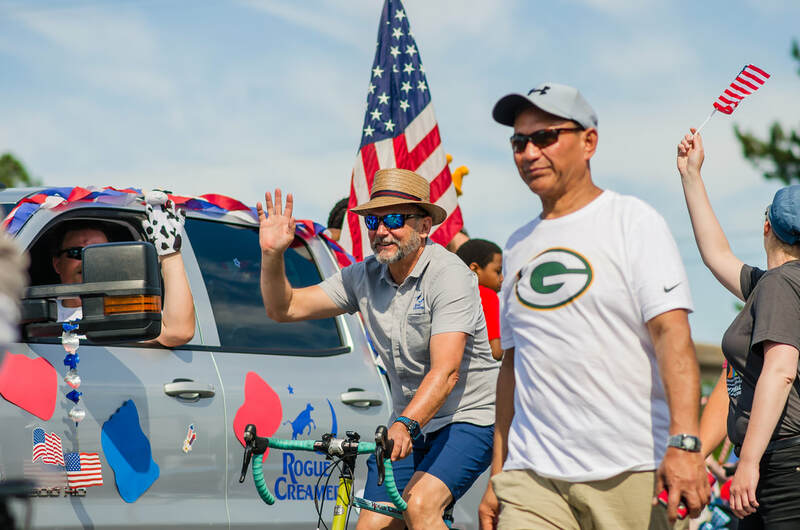 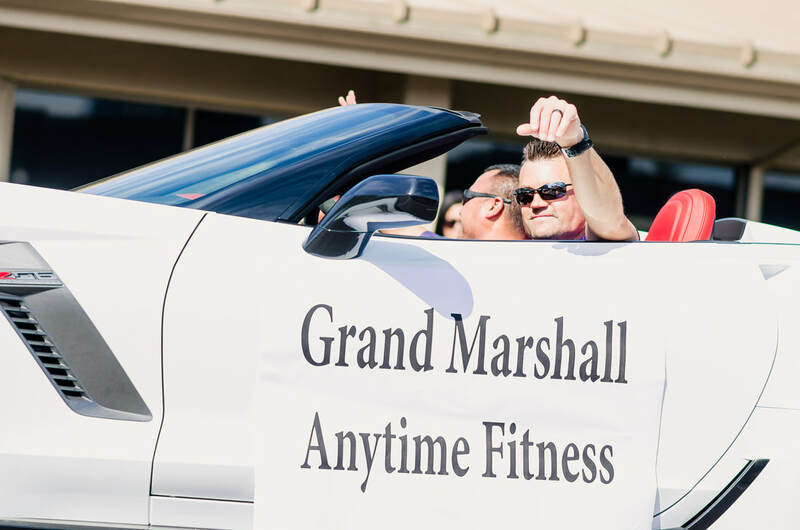 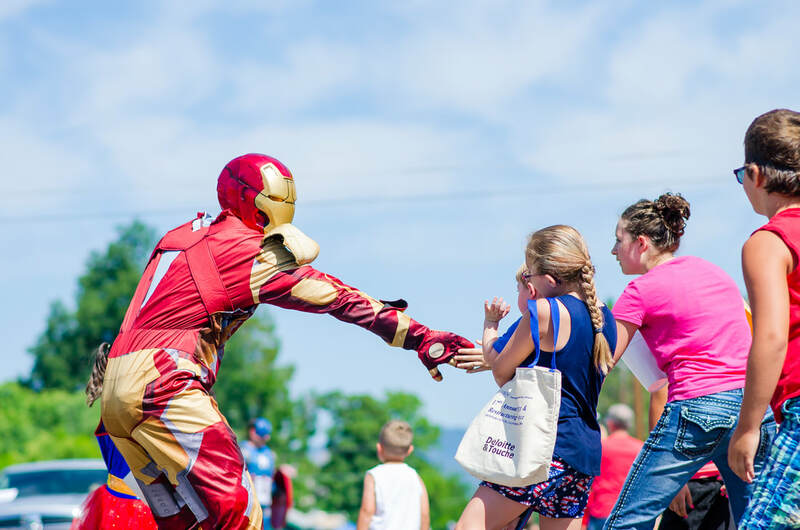 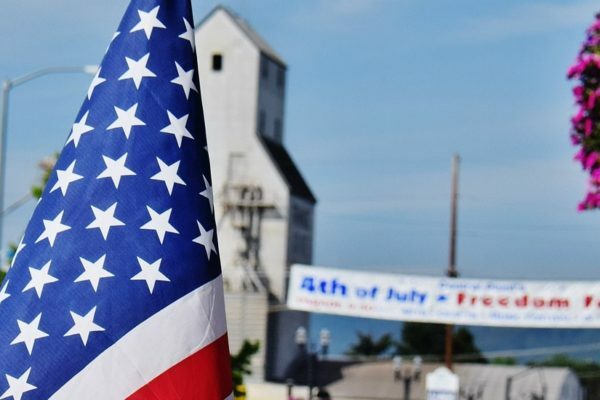 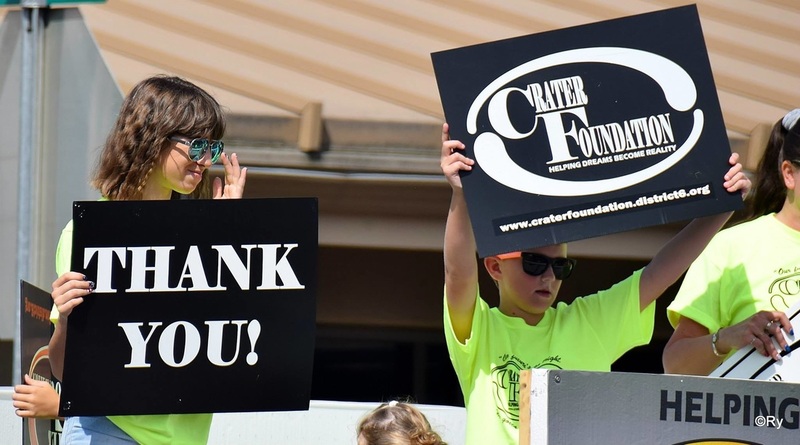 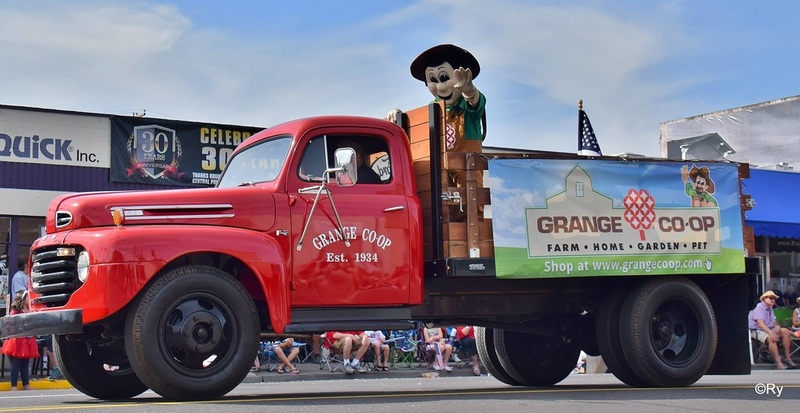 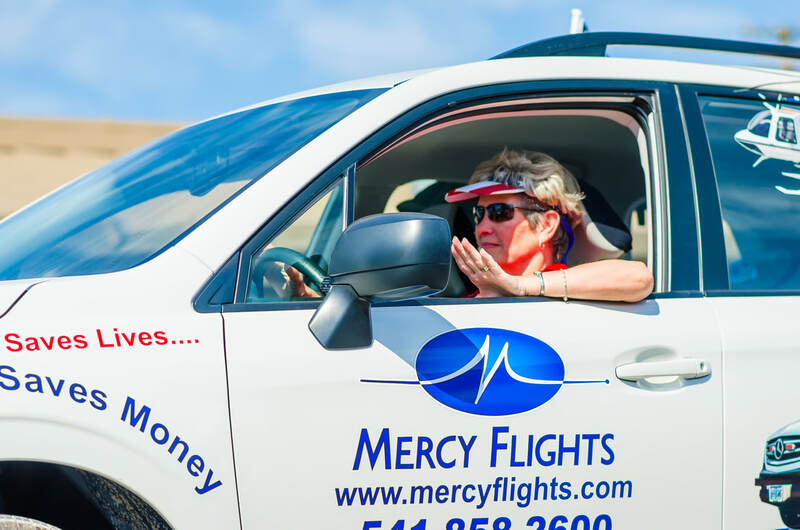 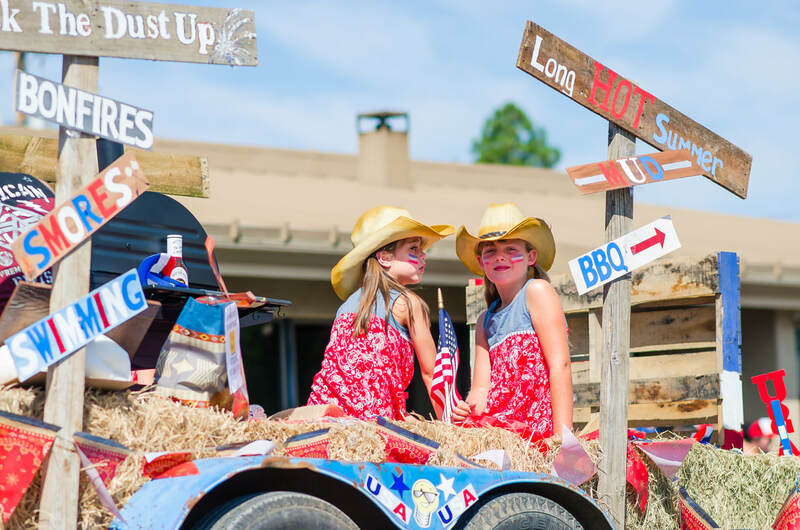 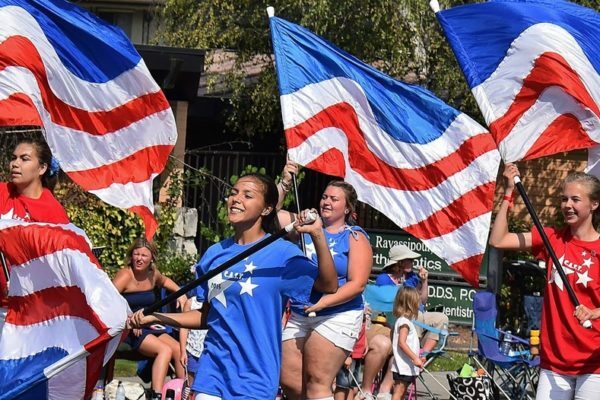 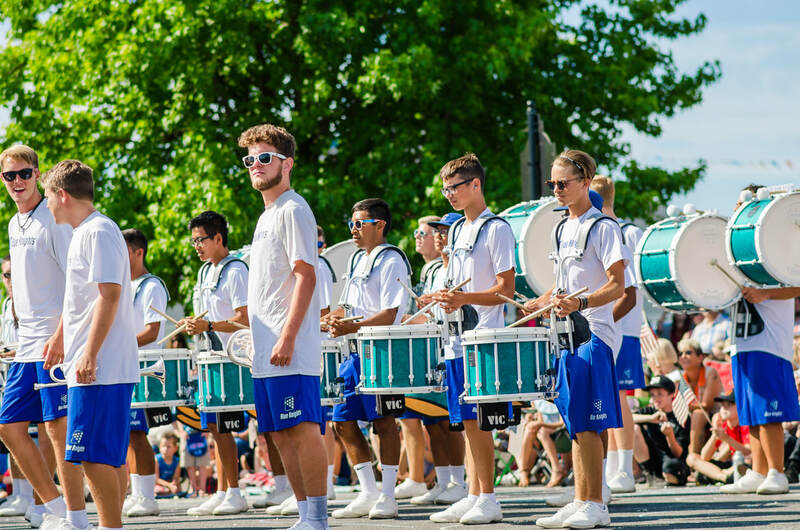 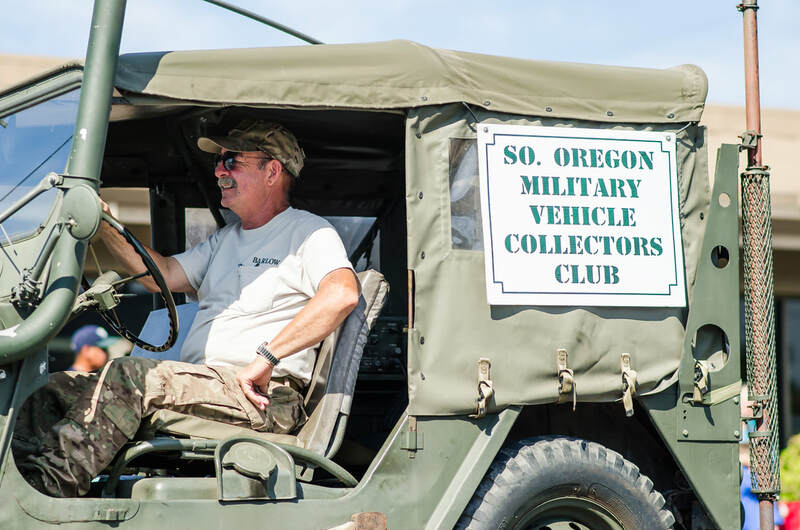 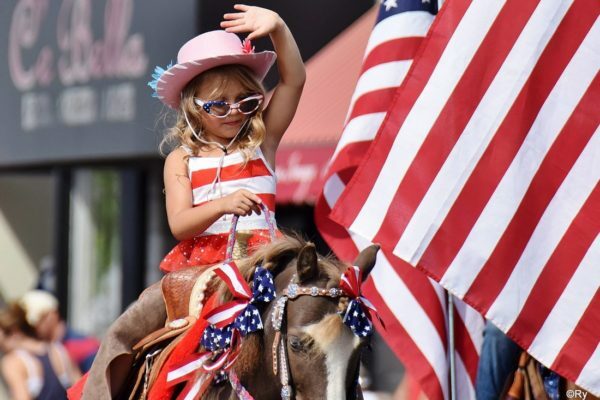 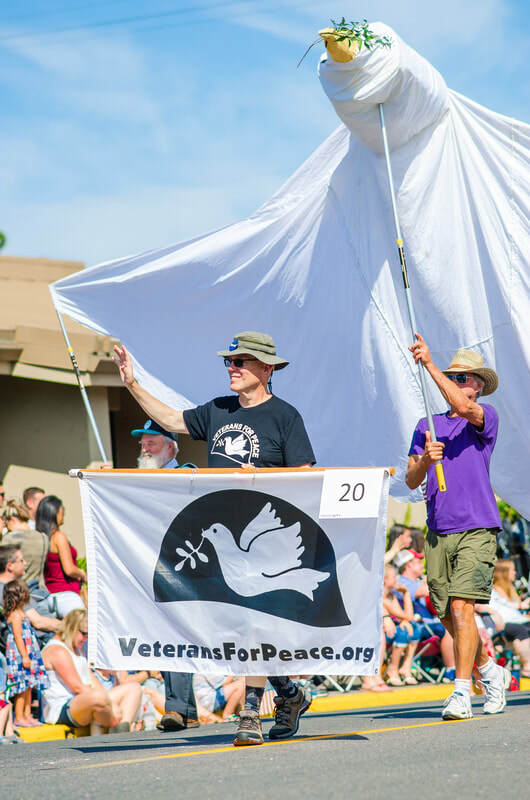 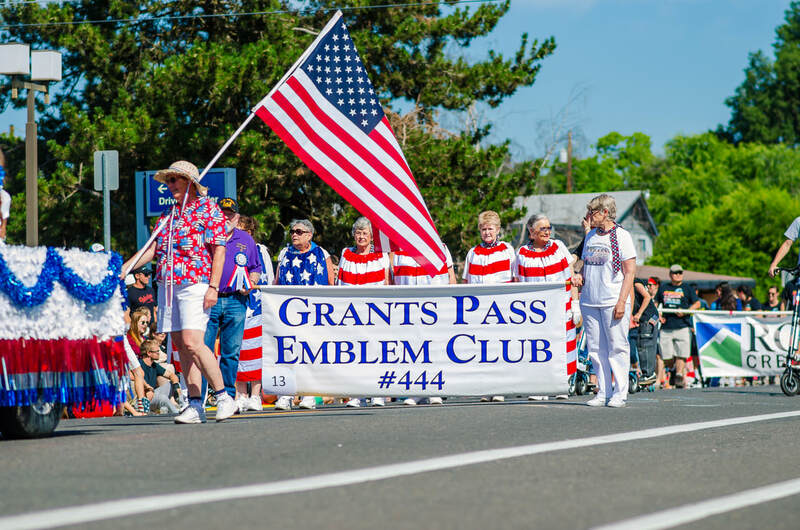 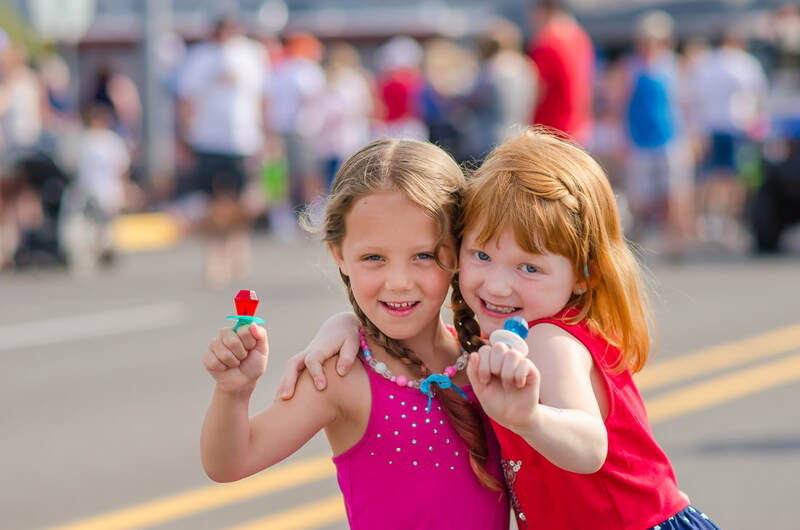 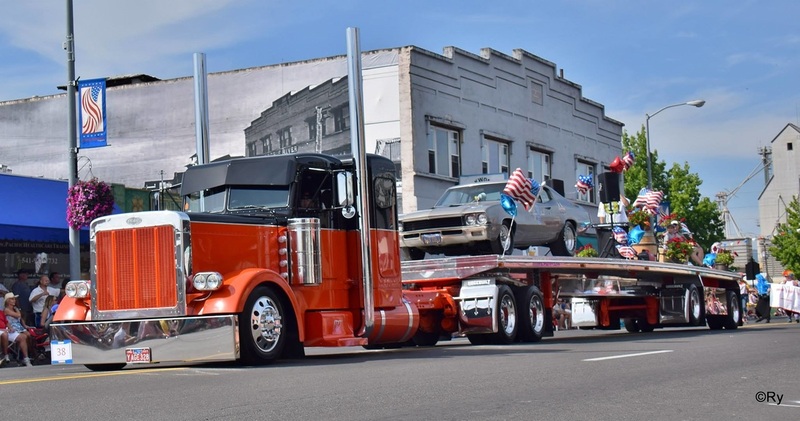 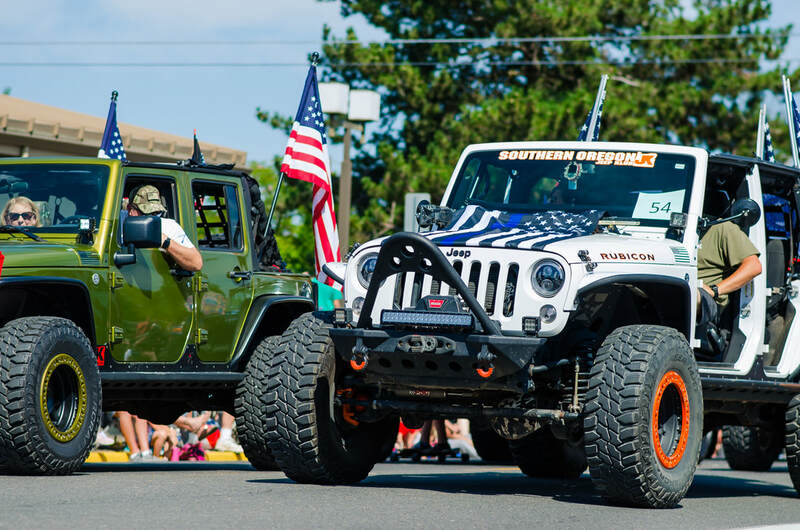 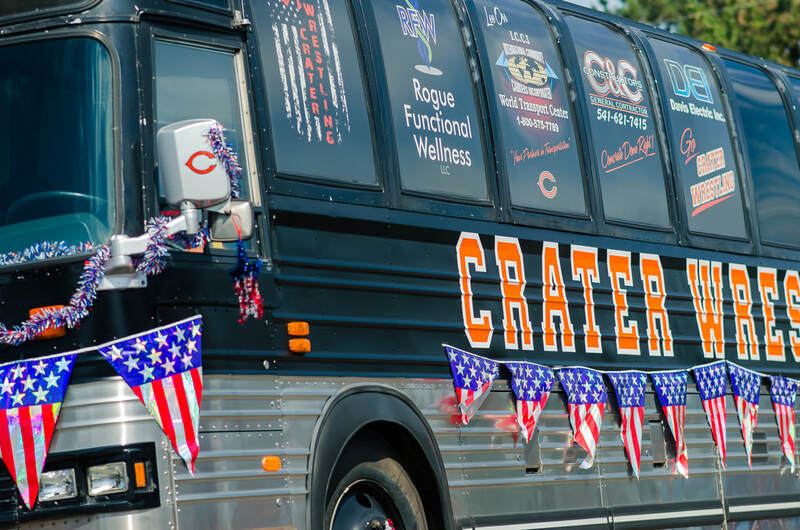 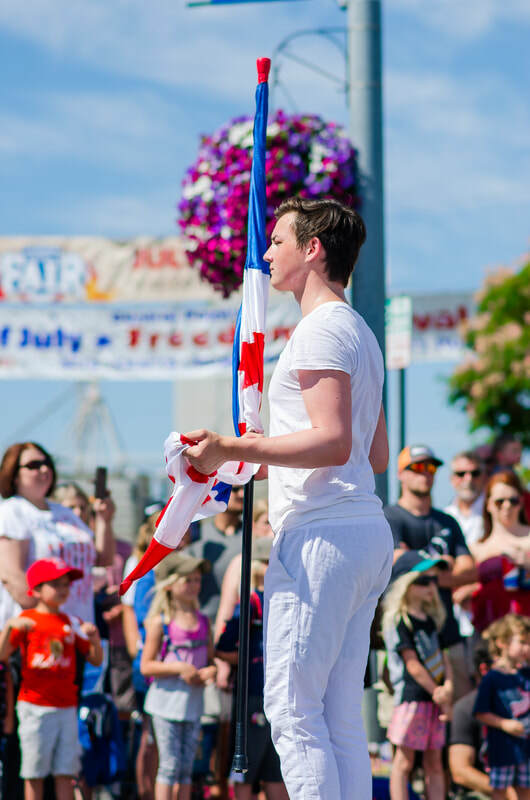 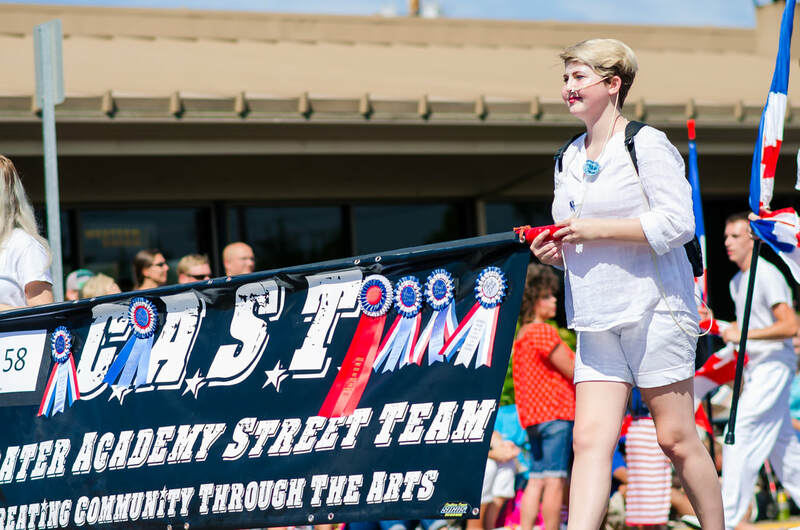 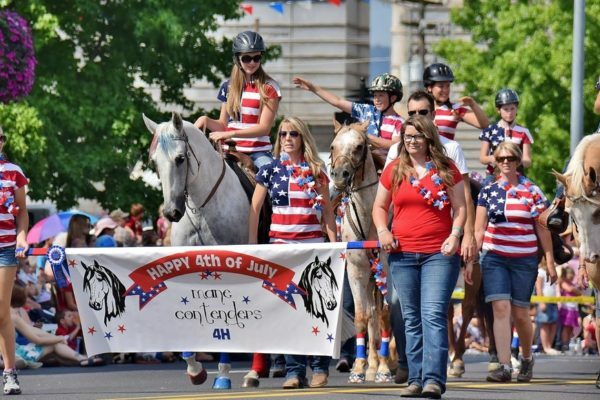 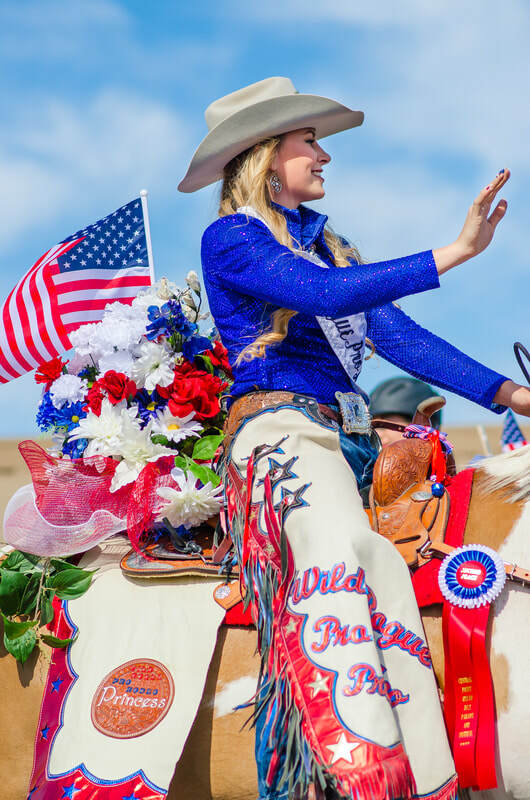 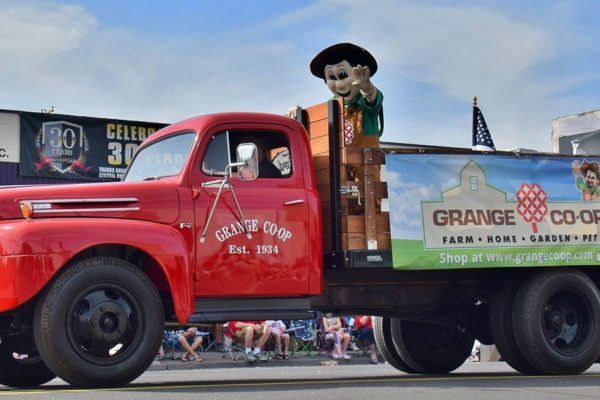 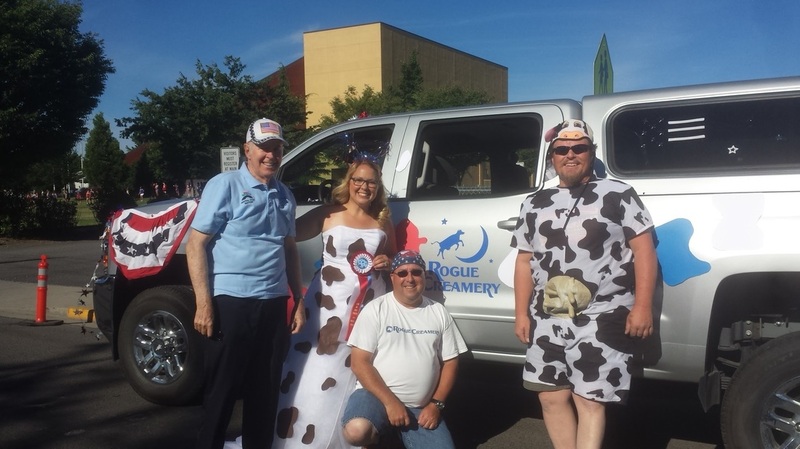 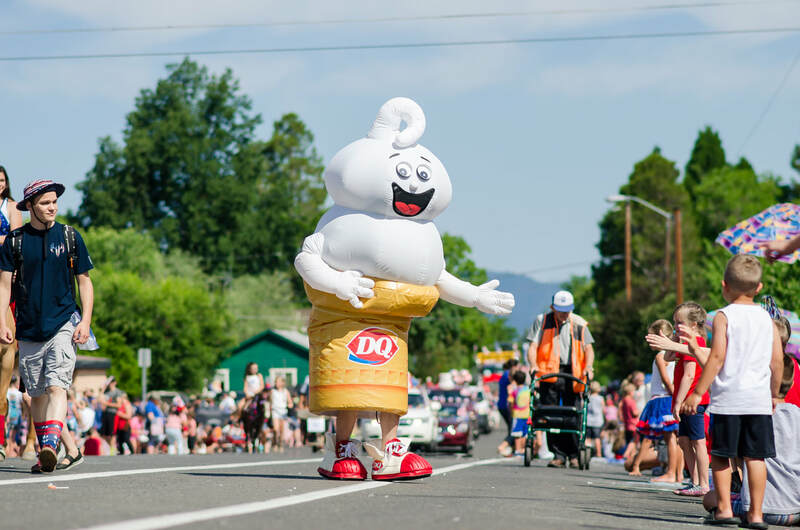 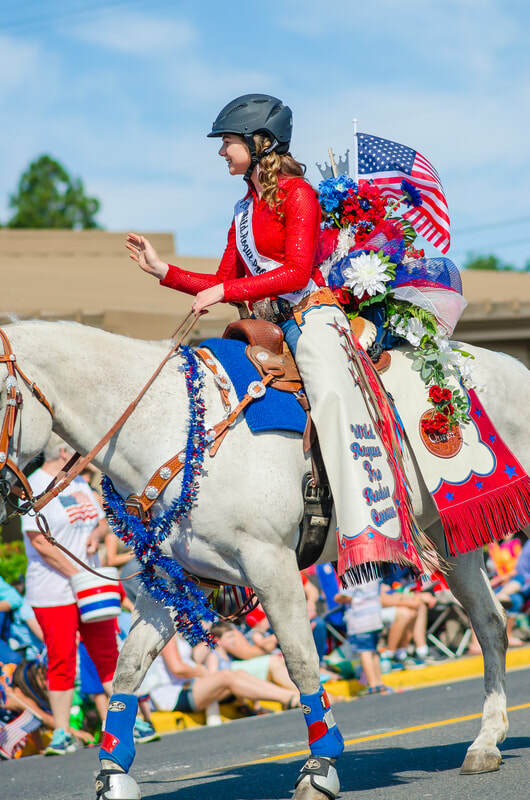 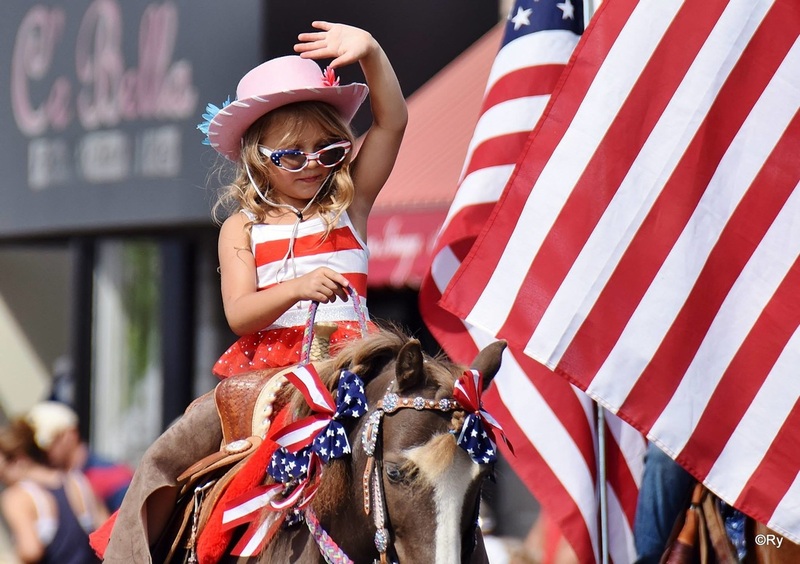 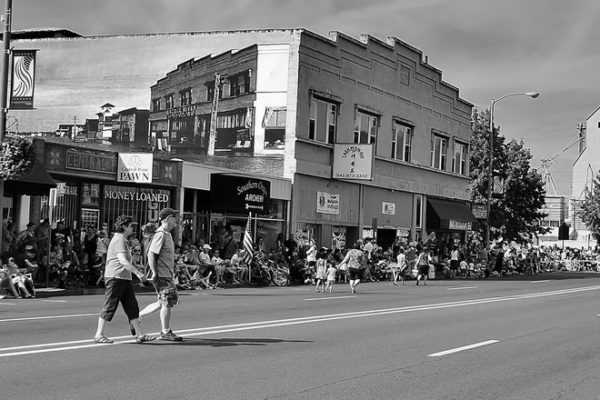 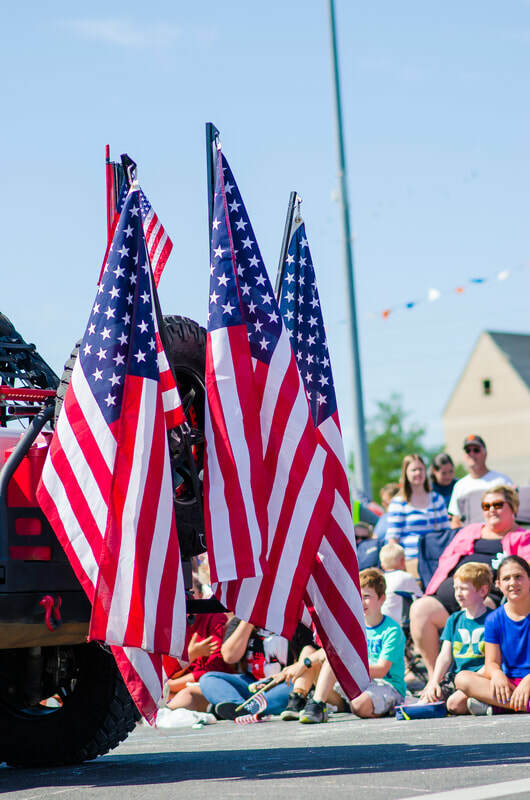 Don’t miss the pre-parade activities, then the Parade with over 82 float entries and mmediately after the parade, the Festival in Pfaff park that includes free kids activities, live music, food vendors and artisan booths. 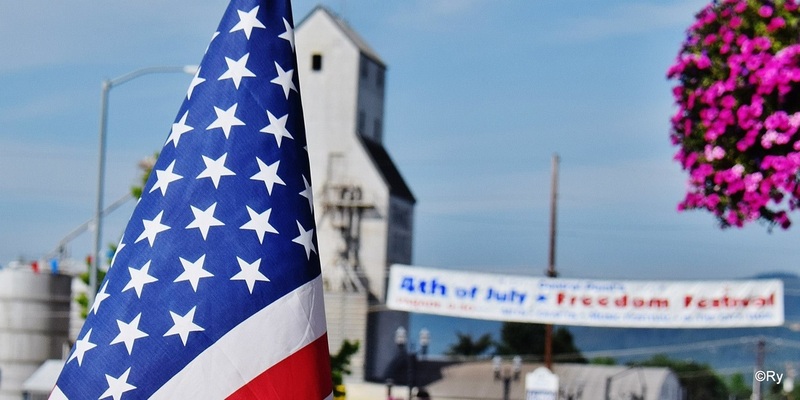 The evening ends with RED, WHITE & BOOM fireworks display at the Jackson County Expo!